The Data Analytics and Business Intelligence Transformation Mini Project Charter is a sample project charter for a large company BI systems implementation. 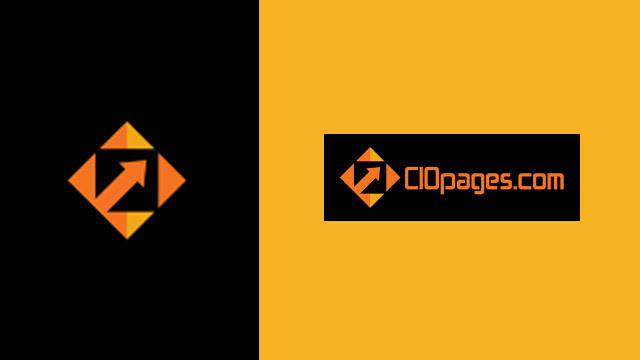 Transformation project teams can edit and modify the deliverable to each company’s unique needs. What do I get in Business Intelligence Transformation Mini Project Charter? Data Analytics and Business Intelligence Transformation Mini Project Charter is a PowerPoint presentation with a set of the main categories that constitute a project charter, written in a crisp and coherent manner. The deliverable does not include long and verbose content. As the Data Analytics and Business Intelligence Transformation, Mini Project Charter is a digital product; there are absolutely NO Returns. What is a Business Intelligence Transformation Mini Project Charter and why is it necessary? Capturing the essence of a project in a concise, coherent and compelling manner is an important consideration. If crafted well, a project charter is like a Magna Carta of sorts for a project. The value of this deliverable includes: a) Executives will love the summary nature of the project charter and b) It forces the transformation team members to think expansively but write concisely, so as to make the deliverable cogent and compelling. 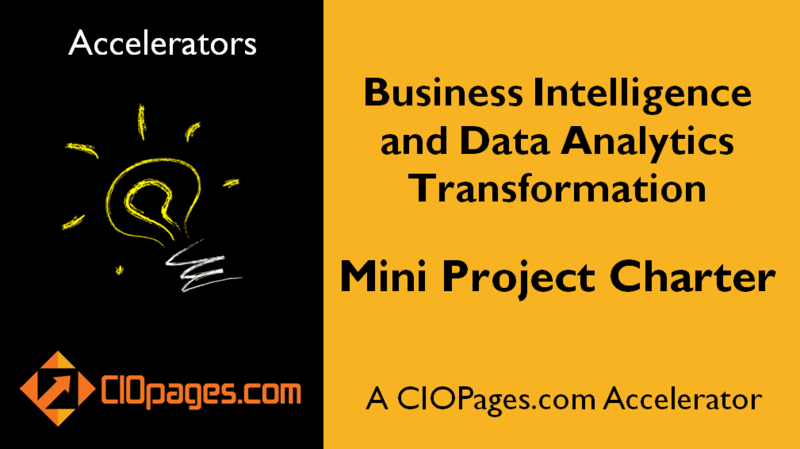 Business Intelligence Transformation Mini Project Charter is available at a steep discount as a part of the Data Analytics and BI Transformation Toolkit Enterprise Edition. Would you rather consider purchasing the bundle?